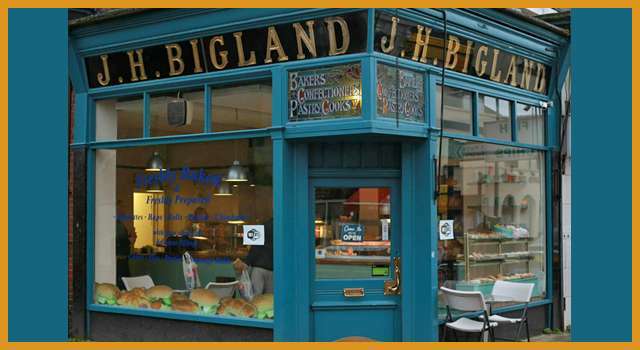 Biglands Bakery is an established, family-run business which has been trading for over 15 years. There has been a bakery at 120 St Marys Street for over 200 years, and we have kept true to the traditions of craft-baking. 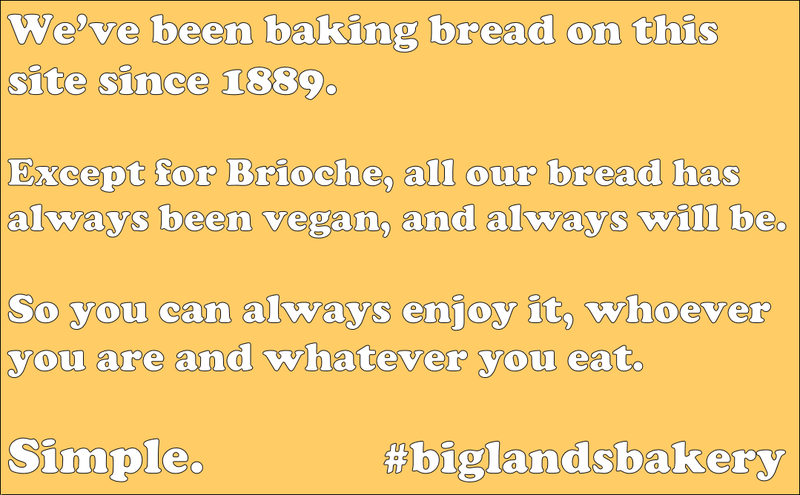 We pride ourselves on fresh high quality bread, excellent value-for-money and customer satisfaction. Whether you're looking for brioche buns for the perfect burger, a crusty white bloomer for your favourite sandwich, traditional cakes and buns or a Celebration Cake for that special occasion - we can help! 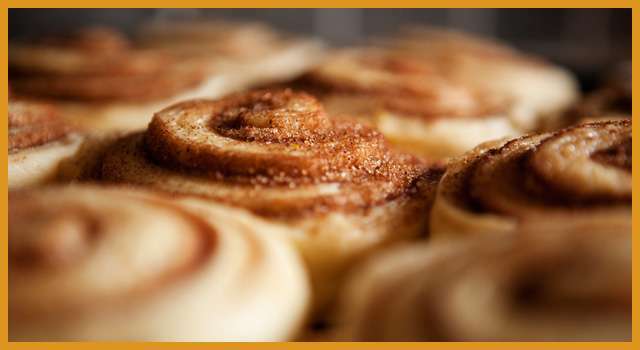 We bake every night and deliver fresh the next morning. We understand that our customers need consistently excellent produce and reliable early deliveries, and this is what we provide. 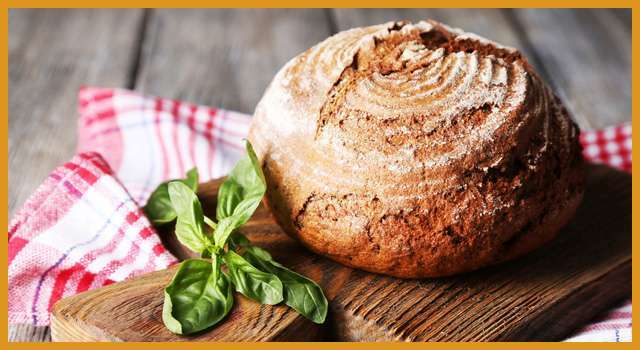 Our bread is made with the finest locally-milled English flour from Wessex Mill, and is hand moulded and baked on site. All our produce is locally sourced where possible and we hand pick the finest ingredients to ensure our products are of the highest quality.